Can you say holy views!? 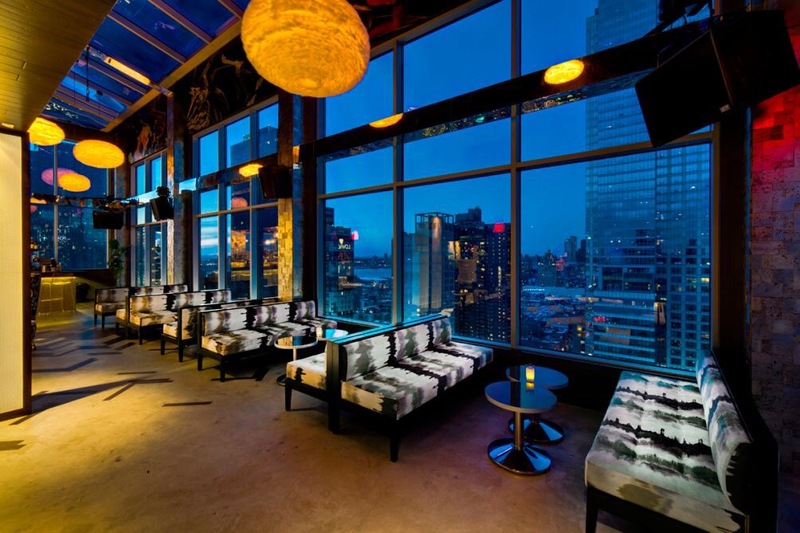 Honestly the number one reason in my book to have your next party at Lovage NYC is simply the view. It just cannot be overstated. With a 360 degree view of the city out 17 foot floor-to-ceiling windows and a glass roof—who could even ask for more. Name just about any iconic New York City landmark, and you can probably see it from Lovage. Saying the sky is the limit is actually and understatement here because, well, you’re basically in the sky to begin with. It makes you feel like you’re floating above the rest of the world really; almost like you’re royalty, and elevated from all the rest of the city life below. 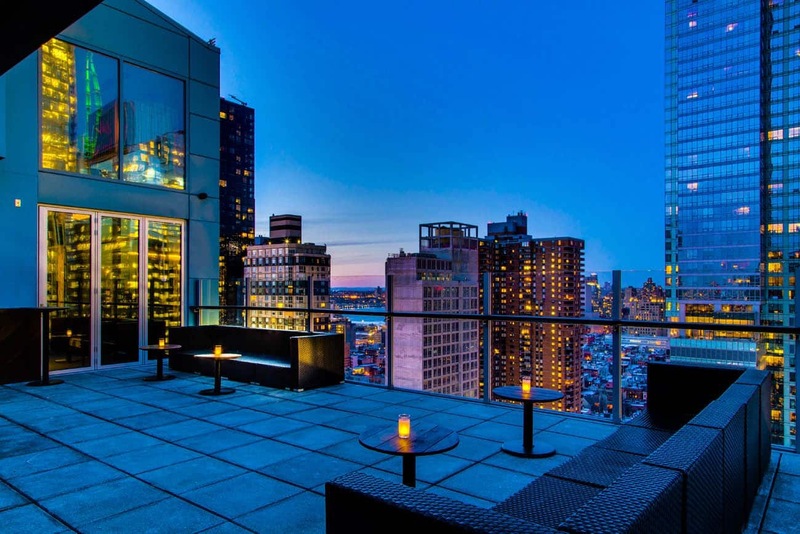 The loftiness alone makes you feel like royalty, but add in the exquisite energy that is Lovage NYC Luxury, and you’ll be on cloud nine (pun intended). Polished cement and walnut and herringbone floors give this space elegance from the ground up. Also famous for their custom laser-cut mercury brick wall, Lovage will show you a version of yourself that you may find you like very much. Are you located uptown or downtown? It really doesn’t matter because Lovage is more or less right at Midtown. So it won’t be a long trip for anyone. When you decide to have your next party at Lovage, you won’t have to worry about making your friends go all the way over to Brooklyn or all the way down to Fidi or all the way up to the UWS. Right on 40th street at 9th Ave., you’ll have chosen the perfect centralized location for whatever kind of party you’re throwing. 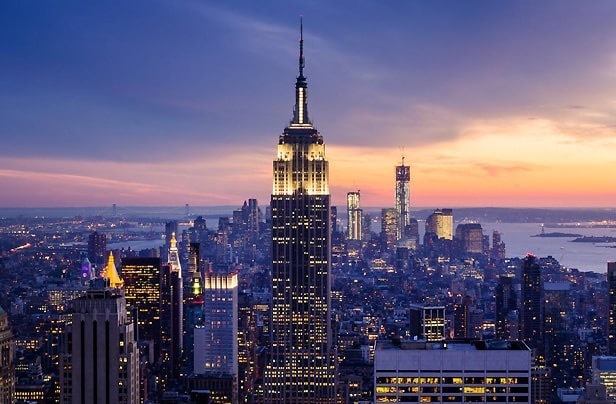 We all know finding a good drink in New York City is not that difficult. I’m sure every one of you reading this article could name your top 5 favorite bars in under 15 seconds. But when you’re looking to throw a party and you want all your guests to have great drinks and experience a great time together, it’s time to take it a notch above your regular corner bar drinks. Right now with all their summer drinks on the menue, Lovage will give you all the exotic vibes and be sure to tickle your tastebuds with drinks like the Havana Daiquiri, the Kiwi Kolada, and Bamboo Avenue. Indulge your senses and try something knew I’m telling you, you won’t regret it. 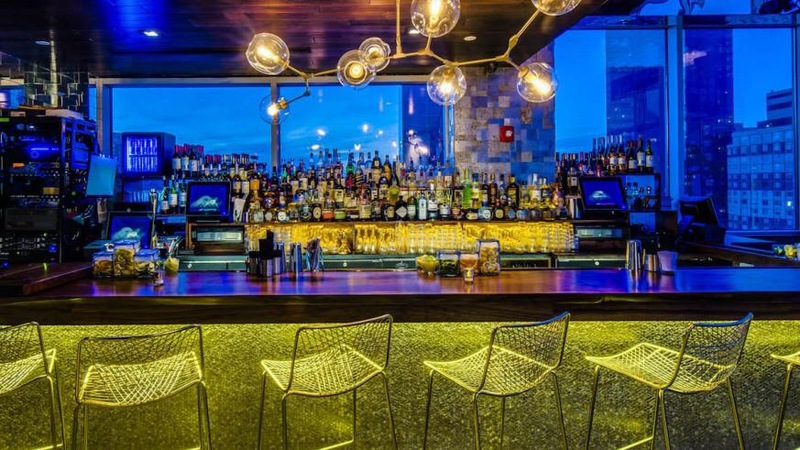 This won’t be your typical weekend bar when you book your event at Lovage NYC. With our help at Birthdays and Bottles, we want to set you up with the best party experience possible. And that’s why I’m bringing up the service at Lovage. Of course if you’re just going to happy hour your going to get your normal hoppin’ busy bar. But when you hoast an event, Lovage will go to great lengths to make sure that everything is just right. Whether you want have a wedding with 300 guests, or you want to throw a fancy 30th birthday party for your best friend with 20 or so friends, we can help set you up with bottle service and the staff at Lovage will make every individual at your party feel important. So, don’t hesitate to give us a call. 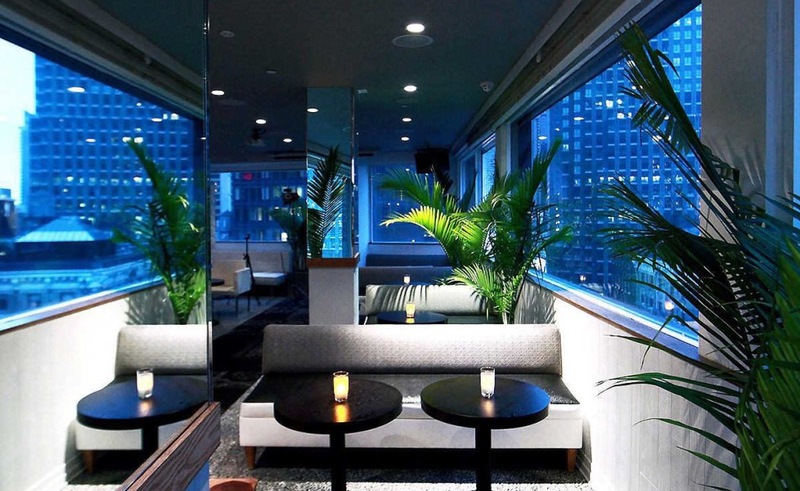 We will have your event booked at Lovage Rooftop bar in no time, and all your guests will get to experience the luxury that makes Lovage exactly what it is—truly one of the best places in the whole city to throw a party.